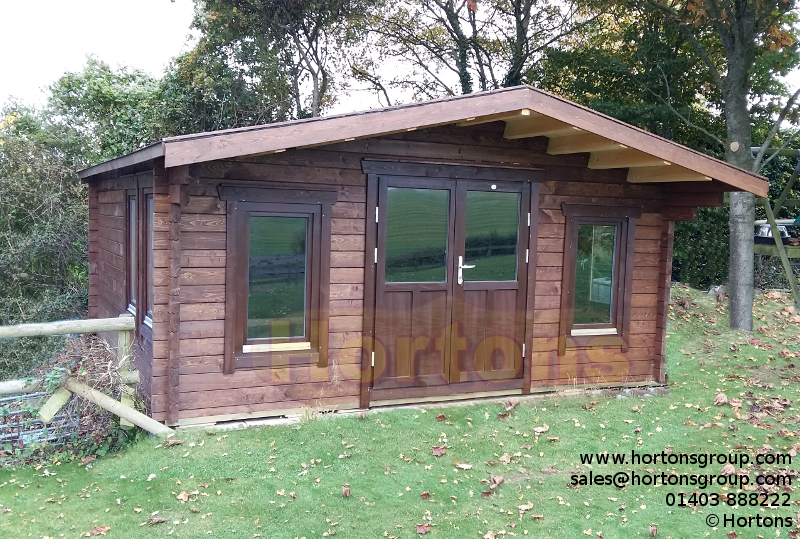 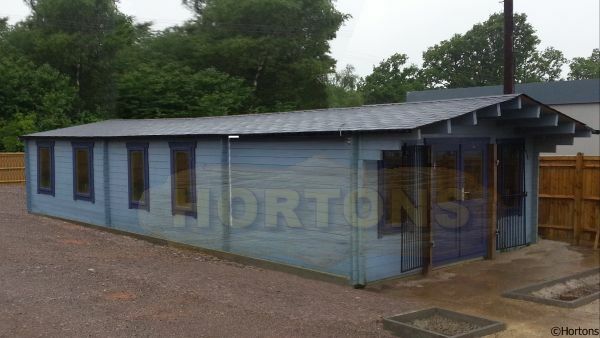 This attractive log cabin for sale is both spacious and bright, making it ideal to create a private sun-room or hobby room in any garden. 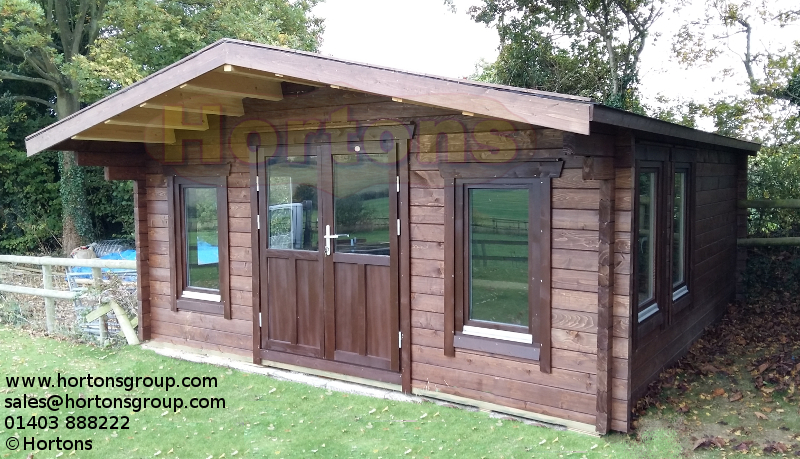 Taking some key design features from some of our more popular log cabin styles, we have made what we believe to be a superb striking log cabin. 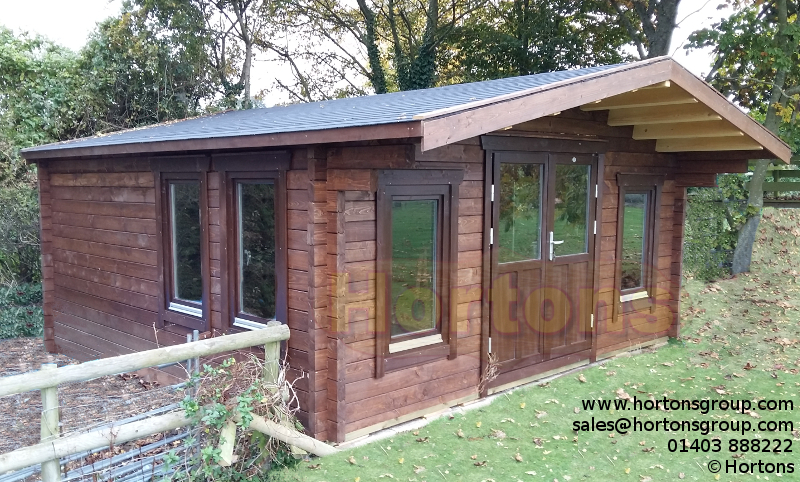 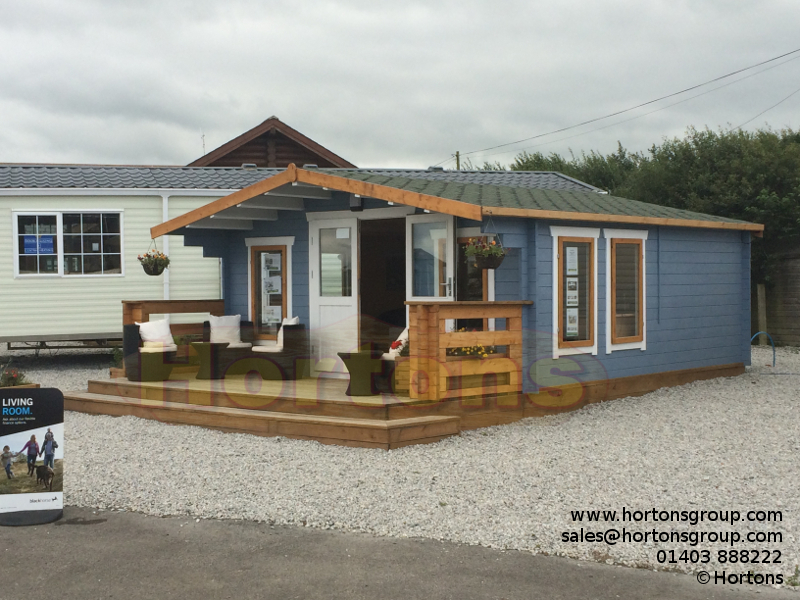 This log cabin is an extremely good looking cabin which features a large, full length, double door and window glazed area at the front, helping you to make full use of the natural light throughout the day.